Lester continues on his new path, while Malvo ties up loose ends and Molly hits a wall in her investigation. Time jumps can be a risky maneuver for a show to try. Recently “True Detective” used the technique several times to good effect, but that isn’t always the case. “Fargo” probably didn’t even need the year time jump we got here, but what it will do is allow us to see the long term effects of that fateful night at Lester’s house in the first episode. It was very surprising to see “one year later” flash up on screen as Gus went from sitting in his patrol car to driving a mail truck. We quickly learn that Gus married Molly, and the two have a child on the way. Lester married his co-worker and has gone on to be a very successful insurance salesman, even winning a prestigious award in Las Vegas. It’s clear that he has gone from strength to strength after his escape from the law, and almost nothing could break his stride. I say almost of course because he finds himself sitting across the room from Lorne Malvo at the end of the episode. Malvo now stands as a direct obstacle to Lester’s seemingly perfect new life, so it’ll be interesting to see how he reacts to this threat. In the aftermath of his wife’s murder, he immediately jumped to killing and then framing Malvo for the crime, and that was before Lester had fully evolved into the confident beast we see now. 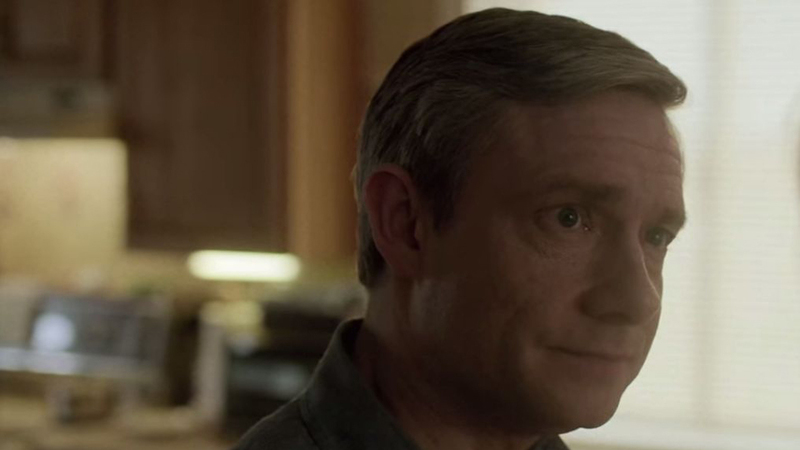 So the question is: does Lester simply try and avoid Malvo and head back to his room, or tackle the problem head on? I have a feeling his confidence will get the better of him here and he’ll go with option B, which could end up being his downfall. There are a couple of other factors in the Lester/Malvo situation that should inevitably come into play. While it looks like a straight up battle of two very different monsters is on the cards, Molly will have to have her say at some stage. While she is happily married with children now, she has still kept up her investigation of Lester and Malvo going. Her rather touching decision to drop her official investigation so Ida could have some closure was great, but there was never any doubt that she could fully drop it. 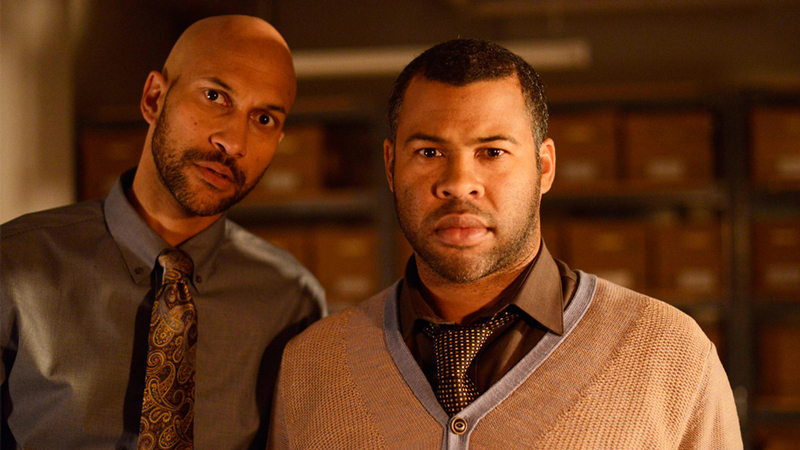 Likewise the two dithering FBI agents Pepper and Budge from last week (comedic duo Key and Peele) have been stewing in a file room ever since their blunder, so I’d assume they’ll be looking to right their past mistakes. The wildcard in all of this could prove to be everyone’s favorite deaf hitman Mr. Wrench. Malvo paid him a visit (after “disposing” of his guard) in one of my favorite scenes of the episode. Even though only one of them could talk, a lot was said in that room. In the end, Malvo threw Mr. Wrench a key so he could free himself and told him to come find him when he had healed up. There are a couple of possibilities here. Mr. Wrench could have slunk off somewhere to heal up and then sought out Malvo for employment, considering the Fargo operation has gone down in flames. On the other hand, Mr. Wrench might be out there biding his time, waiting to avenge his partner’s death. With only two episodes remaining, I’m looking forward to his surely inevitable return. If I’m not mistaken, that was Stephen Root playing the character who Malvo was sitting with at the end of the episode, so I’m sure he’ll have a big part to play in these closing episodes too. Knowing what we know about Malvo, he may end up being on the end of one of Malvo’s nefarious schemes. I’ve spent a lot of time talking about the events after the time jump this week but special attention must be paid to Lester stapling those two insufferable Hess boys’ foreheads. That was just fantastic, and just further highlighted how far Lester had come even before the time jump. 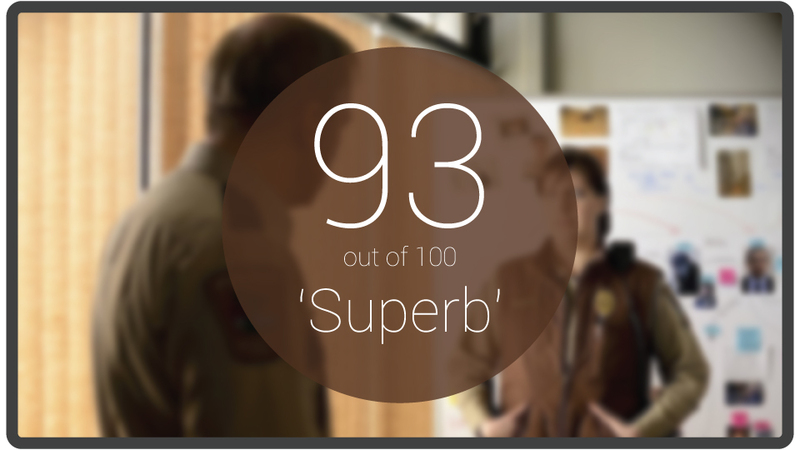 So “Fargo” managed to surprise everyone again this week with a year-long time jump and now we have ourselves set up perfectly for these final two episodes. Taking top billing at the moment is the clash between Malvo and Lester, two completely different men who have done equally terrible acts. Out of the spotlight at the moment is our intrepid investigator Molly and two FBI agents with a massive point to prove. With a further wild card in play in the shape of Mr. Wrench, these final two episodes can’t come quick enough. Team Molly? Team Lester? Team Malvo? Shoot us up in the comments below, but please don’t wait a year? I’m really glad to hear this show is doing so well. People REALLY seem to like it. Unfortunately I haven’t been able to catch an episode but I’m a huge fan of the movie. This is on my Must See list.